This one has it all! Great open layout, vaulted ceilg in fam Rm w custom built ins, large kitchen w wood cabinets, breakfast bar, granite, stainl steel appl, wine cooler, recessed lighting throughout, form living Rm, Den/office. 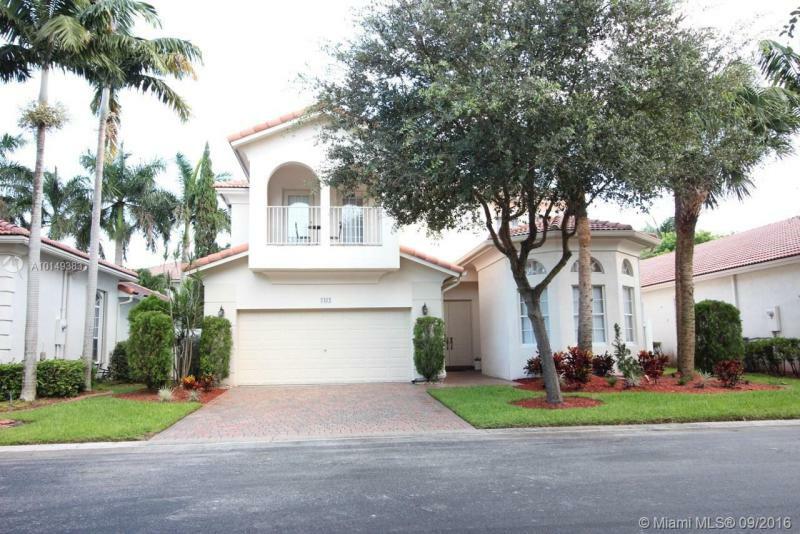 Wonderful Master BR Suite w high ceilings, big walk in closet, Spa like BA Rm, lots of windows @ light, French doors, heated salt water Spa/Pool with deck, Great fenced in Tropical backyard Oasis w covered patio. Impact windows a doors. Tankl gas water heater, New roof, a more!! NO REO!!! NO SHORT SALE!!! Absolutely Gorgeous, spectacular dream residence, gorgeous backyard with room for a pool. 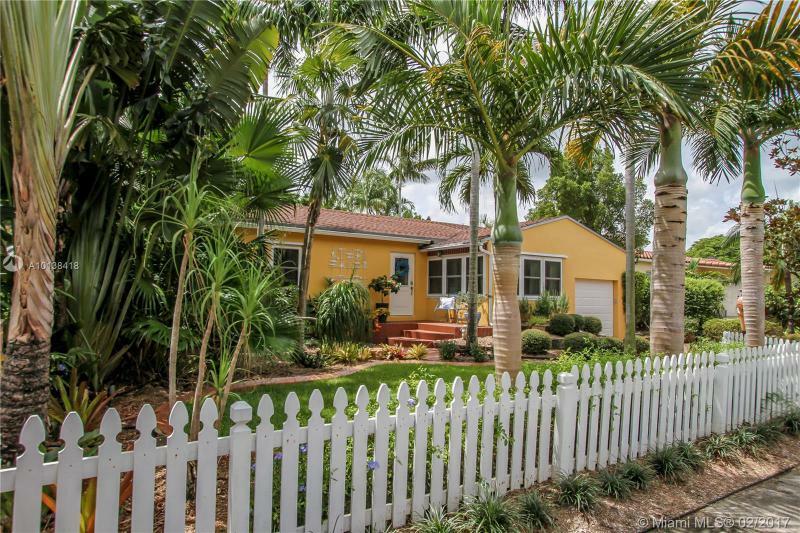 It is located in one of the most desired neighborhoods. A MUST SEE!!! EASY TO SHOW!!! CALL LISTING AGENT!!! THIS BEAUITFUL HOME IS A 4 BEDROOM WITH 4 BATHS OVER 2600+ SF LIVING AREA AMAZING PATIO AREA WITH FENCE. THIS HOME IS LOCATED IN FONTAINEBLEAU WEST NORTH AND OFFERS SECURITY CLUBHOUSE POOL AND GYM, AND KIDS PARK, THIS IS A SURE MUST SEE!CLOSE TO 836 EXPRESSWAY!! 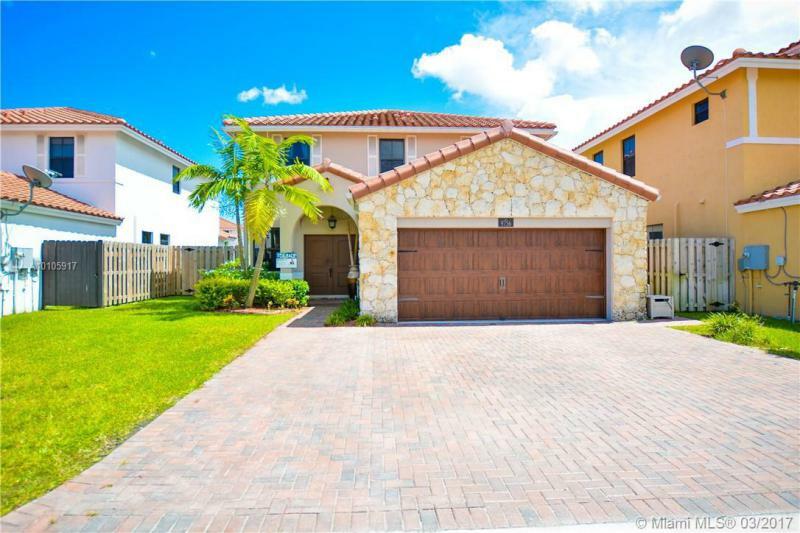 Exquisite 4 bedrooms 4 full baths single family home located in brand new development in Doral. 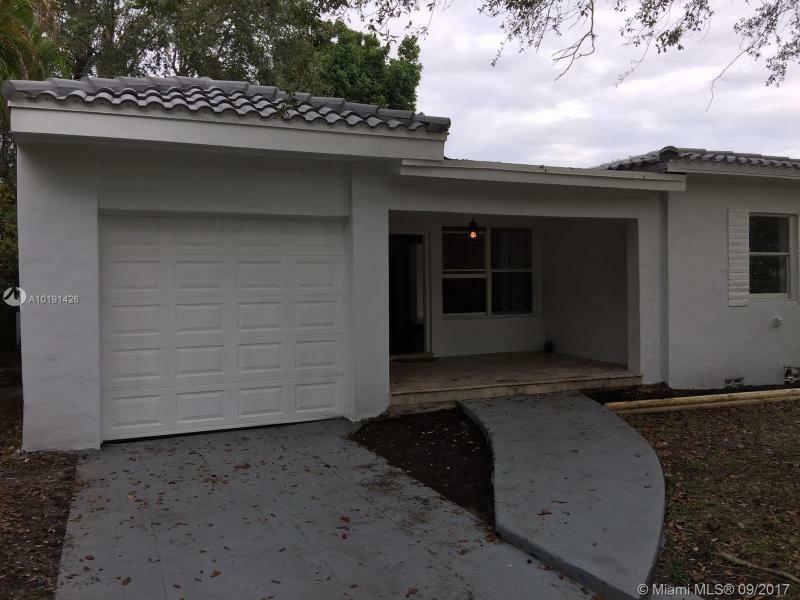 Property is kept in practically new conditions, located in a very centric area minutes away from Dolphin Mall and International Mall, easy access to highway 836, schools, shopping centers and much more.